I thrive on helping people become better communicators, and organizations find their true and transformative voice. 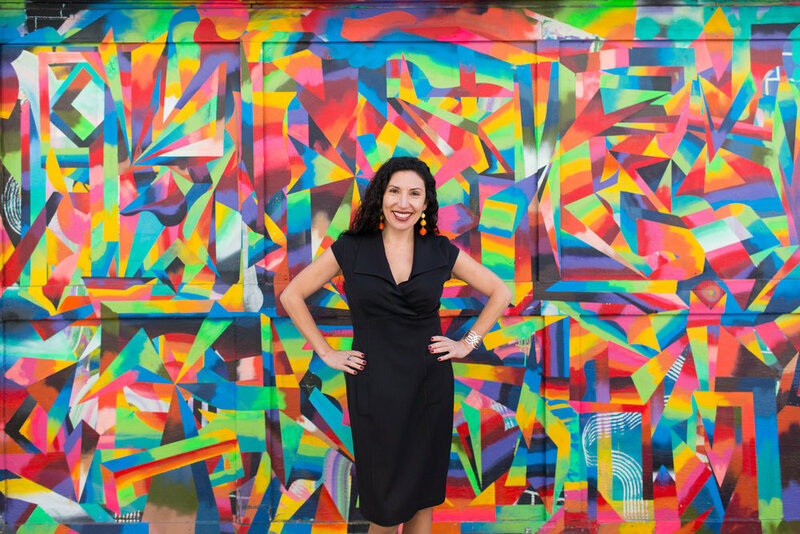 My name is Maritza Schäfer and I am a bilingual (Spanish) and multi-cultural communications consultant working with tech startups, government agencies, not-for-profits and other organizations and individuals looking to improve their impact. I help my clients clarify their goals, discover their visions, and create strategies to achieve them by improving internal communications processes and designing external communications campaigns. My work includes articulating compelling stories and engaging messages, and embedding them in effective communications strategies. I previously worked in the non-profit sector in social justice issues including marriage equality, women’s rights, health care, racial equity, and environmental issues, where I focused on engagement and outreach strategies to build a diverse and inclusive movement for people and nature. I have over 20 years of experience creating successful engagement strategies and mobilization campaigns. I have lived in Santiago de Chile, Ithaca, NY, Melbourne and Sydney in Australia, and I’m currently based back at home in San Francisco, CA. I'm passionate about transformation, and communications strategies are my core expertise. I am particularly obsessed with wicked problems, which is why I have focused on some the toughest challenges of our time: social justice, inequality, environmental issues. As it turns out, the ways of working that allow us to make progress on tough social problems also happen to work really well when it comes to innovation and yes, profit margins. I love people and believe everyone has a contribution to make. Empathetic, inclusive, and collaborative ways of working can deliver the best outcomes for organizations – and humanity. I work on processes, structure, and culture to improve organizational impact – which usually leads to working on the specifics of internal communications and entire communications strategies. My work is informed by my experience with the Lean and Agile communities in the tech sector and best practices by social justice movements around the world. I have worked with Time Warner Cable in New York, tech start-ups in Silicon Valley and Australia, Cornell and Stanford Universities, and most recently as Global Campaign Leader at Greenpeace International, winning external campaigns while also leading internal transformation work.